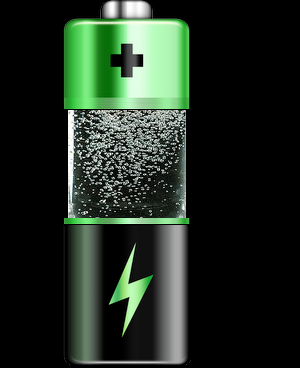 ICL Innovation, a technology incubator for ICL, seeks an economically viable carrier material for hydrogen storage and release on demand, based on magnesium hydride. Primary use is in conjunction with hydrogen-bromine regenerative fuel cells. In addition, alternatives to hydrogen gas compression in general applications will be considered. Fuel cells development and deployment for various stationary and mobile applications is gradually gaining momentum. From vehicles to energy storage and generation on the electrical grid level, fuel cells seem to present a valuable opportunity. The fuel powering them is hydrogen, and storing it takes a lot of space or expensive pressurized equipment. A technology to store hydrogen in a compact manner, without compromising delivery requirements and in an economical way is a vital step towards realizing the full potential of fuel cells. ICL is exploring oxidizers other than oxygen, primarily bromine, to counterpart the hydrogen fuel. Our aim is to provide an energy storage alternative for grid level needs. Solutions based on magnesium hydride are of special interest to us as a manufacturer of magnesium metal, and magnesium derivatives. Other solutions may be considered as well. ICL is a leader in the production and marketing of bromine and bromine compounds accounting for 40% of the world supply of bromine. With a heritage dating back to the early 20th Century, ICL has maintained an unwavering focus on innovation, striving to achieve the highest standards across all aspects of our business. Energy storage presents yet another area where ICL could offer its innovative solutions in. The proposal would need to clearly describe the technical concept (chemical approach, structure if IP protected) and proof of concept results, if available. Information on ICL's current product line can be found on www.icl-group.com.